At one point I could have been considered a blog stalker. By this I mean I would follow and read numerous blogs without ever providing feedback to the author. I wouldn't contact them offline and I wouldn’t leave a comment on their blogs. The only indication of my presence would appear in the website’s statics as a unique visitor on a certain day. During my stalking days I didn't realize how valuable feedback was to an author about the information they are sharing. I also didn't realize how comments on a blog post could help start discussions or help point to other areas of further research and testing. I mention this because an anonymous reader asked a question to my post Reviewing Timelines with Excel. The reader wanted to know if Calc (spreadsheet program in the OpenOffice suite) could be used to review timelines similar to Excel. I didn't know the answer to this question since I 'm not that familiar with Calc. However, it was a great question and I wondered how Calc compares to Excel as a tool for reviewing timelines. The purpose of this post is to compare the functionality of Calc against Excel as it relates to reviewing timelines. Side note: I will be using the timeline from the post How Did the System Become Infected Part 2. The keywords I will be using are aaclientt.exe and 75622830.exe since these were two rogue processes identified running on the system. The Excel pictures I'm using as a comparison are from the Reviewing Timelines with Excel post. I noticed two significant differences between Calc and Excel 2007 (besides Calc being free while Excel costs money). The first difference was Calc’s ability to support regular expressions in the filter and find functionality. Regular expressions enable you to create more powerful filters or searches. 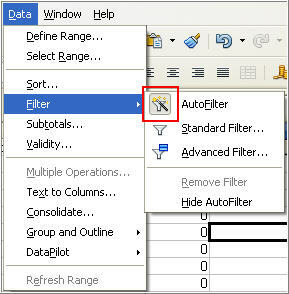 Excel 2007 supports the usage of two symbols in variables when applying a filter or performing a search. The symbols supported are the question mark (?) to represent any single character and the asterisk (*) to represent any series of characters. It appears Excel can support regular expressions using macros but this isn't an option for me (I would prefer to learn Perl or Enscripting instead of Visual Basic which would be needed to write a macro). The help file in Calc outlines all of the expressions supported but the image below shows the first four regular expressions listed in the help file. The second difference is Calc supports three types of filters while Excel 2007 only supports two filters (filters and advanced filters). The picture below shows the three types of Calc filters. Timelines in csv files can be opened directly using a spreadsheet program. However, I have had issues with trying to add edits to timelines by directly opening the csv file in Excel. As a result, I started importing the csv file as a comma delimited file. I haven't fully tested Calc so I don't know if the same issue would be encountered but I wanted to compare how Calc imports a csv file. The process in Calc to import a text file as a comma delimited file is very similar to performing the function is Excel. There are only a few slight differences between the two programs as I’ll demonstrate. To import a csv file select Insert > Sheet From File as shown below. An Insert window will appear with a browse option which lets you locate and select the file to be imported. Calc will automatically detect the file as a text file and will display the Text Import window. 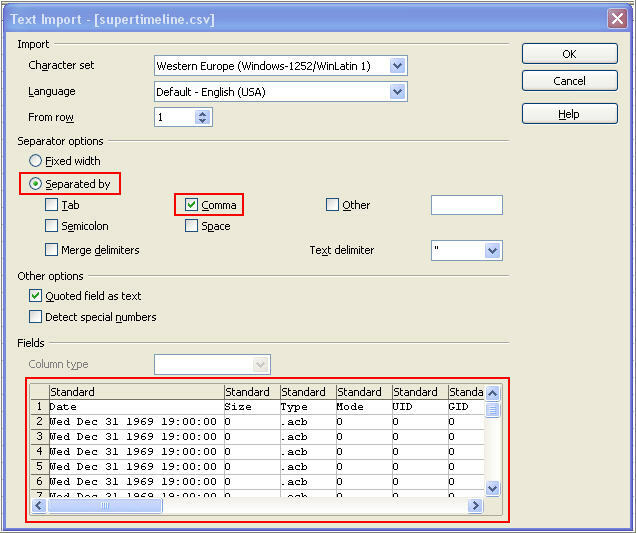 The picture below highlights the options to import the timeline csv file as a comma delimited file. Once the options are selected then OK can be clicked in order to import the data. For a comparison I included the image of Excel importing a csv timeline as a comma delimited file. I think the autofilter filter is not useful for reviewing timelines. Autofilter only lets you select a variable from an automatically generated list and there isn't an option to type in your own variable. This is why I think the standard and advanced filters are better choices when working with timelines. I'm still briefly discussing the autofilter functionality in order for the comparison between Calc and Excel to be complete. To activate the autofilter filter select Data > Filter > Autofilter. A dialog will appear stating there isn't a column header and the first line can be used as the header. Drop down arrows will appear in the first row when the autofilter is activated as shown below. To apply a filter, the drop down arrow has to be used in the column the filter is being applied to. To test the functionality I applied a filter to the File Name column. The picture below shows the automatically generated values that can be used in the filter. Notice in the picture above that the entire data in the File Name column has to be used for the filter. I think this isn't feasible for reviewing timelines because it will only show the rows with that exact value. I usually want to apply filters using keywords since this will show me all of the rows containing the variable. For example, selecting the value HKCU-Administrator only shows the rows containing that exact value as shown below (notice the slight change in the drop down menu indicating a filter is applied). To remove the filter select Data > Filter > Remove Filter. The picture below shows autofilter icon being shaded indicating the filter is turned on. 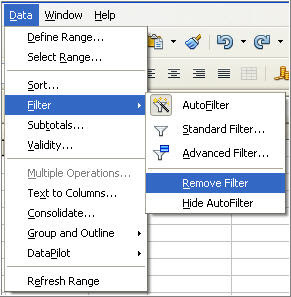 To deactivate the autofilter select Data > Filter > Autofilter. Calc's standard filter is the equivalent of Excel's regular filter. However, Calc has the ability to filter on eight different variables combining them with or/and operations while Excel only supports filtering on two variables. As I stated previously, Calc also has the ability to support regular expressions in filters. I think the combination of regular expressions and eight different variables makes Calc a viable alternate to Excel's filter functionality including Excel’s advanced filters using less than eight variables. 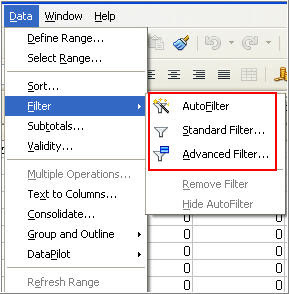 Accessing the standard filter option (select Data > Filter > Standard Filter) brings up the Standard Filter window as shown below. A standard filter has three parts which are field name (column to filter on), condition, and value (variable). 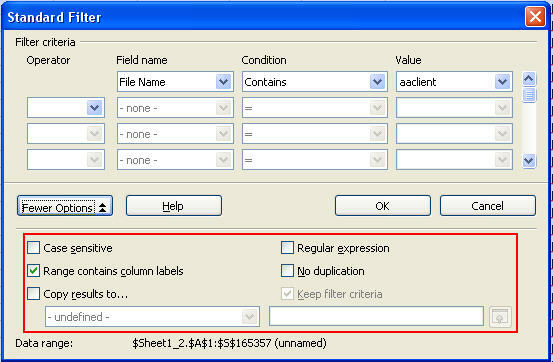 To demonstrate functionality of a standard filter I will apply a filter for aaclient to the file name column. 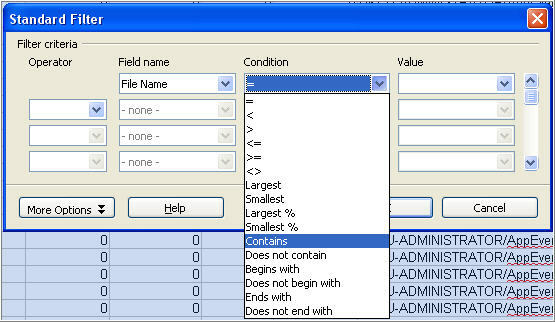 To select the file name column use the drop down arrow in the Field Name box as shown below. The condition I'm using is the contains option since it will show all of the rows containing the variable aaclient. The picture below shows the various conditions that could be used in filters. Lastly, the variable aaclient has to be typed into the Value box. The filter I'm applying to the timeline only has one variable but Operator’s drop down menu enables up to eight variables to be included in a filter. The picture below shows the two operations available. At this point this point the filter is configured and can be applied by pressing the OK button. The picture below shows a portion of the timeline with this filter applied. The filter I demonstrated was pretty basic so it didn't show all of options available in standard filters. These options can be accessed by using the More Options button located in the bottom left of the Standard Filter window. The picture below shows the additional options (note: the regular expressions option needs to be selected in order to use regular expressions). As I mentioned previously, Calc's standard filter is the equivalent of Excel's regular filter but Calc has additional options. The Calc Standard Filter window above can be compared to Excel's Custom Autofilter window below in order to see the differences between the two programs. Calc's advanced filter is the equivalent of Excel's advanced filter. With the exception of Calc supporting regular expressions, the advanced filter functionality between both programs is very similar. 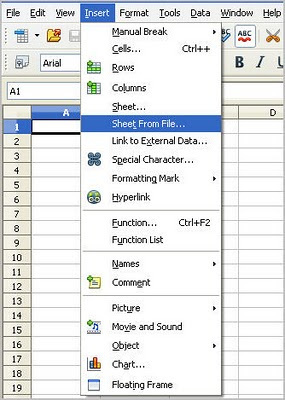 Just like Excel, a database has to be setup in a worksheet in order to use advanced filters. The top row with the column names can be copied and pasted into an area of the worksheet not containing timeline data. The picture below shows I setup the database two rows below the timeline data. The advanced filters in Calc work the same way as Excel. The variable(s) is placed under the column(s) to be filtered on and variables can be combined using the and/or operations. The and operation is when both variables are on the same row while the or operation is when the variables are on different rows. Applying a filter is similar to Excel. Variable(s) are placed under the desired column then any cell containing timeline data is selected followed by selecting the advanced filter (Data > Filter > Advanced Filter). The picture below shows the Advanced Filter window containing a filter. This filter will only display rows containing a newly created file and the word aaclientt. In the Advanced Filter window above, notice the filter criteria matches the filter in the database (A165360:H165361). The filter contains regular expressions so the regular expressions option must be selected using the More button. The picture below shows the option being selected. The filter can be applied once the filter criteria is verified and all desired options are selected. The picture below shows the timeline data with the filter applied. To continue demonstrating the similarity between Calc and Excel's advanced filters I'll show the timeline data with two filters applied. The picture below is the timeline data with a filter containing an and statement applied (I included the advanced filter window so the filter criteria can be seen). The picture below is the timeline data with a filter containing an or statement applied (again the advanced filter window was included in the screenshot). Calc supports the ability to find the next instance of a variable or to find all instances of a variable. The find next option in Calc is very similar to Excel but the find all option in Calc doesn't provide you with a quick method for reviewing all of the rows with the variable(s) like Excel. I will first demonstrate the find next functionality then I will demonstrate the find all functionality. To access Calc’s find and replace functionality you can use CTRL + F, select Edit > Find & Replace, or click the find and replace icon (binoculars image) as shown below. 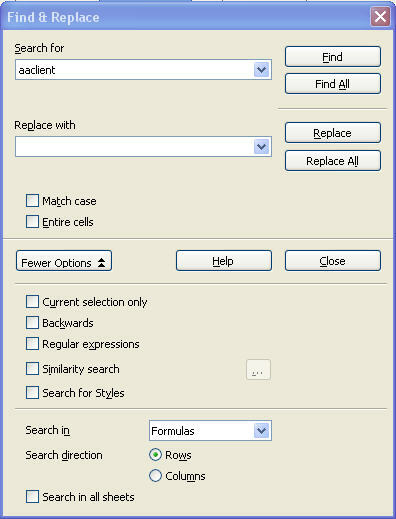 The picture below shows the options available in the Find and Replace window. 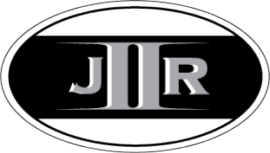 Similar to the filters, the regular expression option must be selected if the variable contains regular expressions. The Find button is used to find the next instance of the variable while the Find All button will find all instances of the variable in the timeline. The picture below shows how Calc finds the next instance of the variable aaclient. The similarities between Calc and Excel can be seen by comparing the picture above with the below picture of Excel’s find next window. Using the same variable, I selected the Find All button to demonstrate this functionality. The only visible difference with using find all is the background color of the box containing the variable changes. You have to browse the timeline in order to find the other instances of the variable. I think this is a significant difference compared to Excel because the manual browsing makes it more challenging when working with a large dataset since a row could be overlooked. The picture below shows two other rows containing the variable aaclient. Calc’s find all functionality is the one area I felt was lacking when compared to Excel. Excel provides a way to quickly locate all of the instances which makes examining the timeline faster and more efficient. The picture below shows how Excel provides this ability to quickly locate rows containing the variable being searched for. Every tool has its advantages and disadvantages. In one instance a tool may better suit your needs while in a different situation another tool may be the better option. Calc is just another tool that can be used to review timelines and it will have a place in my toolbox. I wanted to thank the anonymous reader for posting their comment. Not only did I find the comparison of Calc and Excel to be interesting but I also learned how to review timelines with the program. The first is, while it's nice of you to do all of this work, the original anonymous person with the question could have easily done this themselves. That's a testament to the analyst. Like you said, a tool is just that...a tool, and is only as good as the person using it. If someone comes by and sees your blog and thinks, "...okay, Excel works but what about Calc? ", it should be incumbent upon them to discover the answer to that. Second, you're absolutely right about the timelines getting to be pretty massive. This is why some are recommending a more targeted approach to building the timeline...rather than throwing everything, including the kitchen sink, into a timeline, start building it and add only those items and data sources you truly need. I've done so quite effectively...in one instance with SQL injection, I built a thorough timeline from file system metadata and only the web server logs that pertained to the SQL injection. There was no need for anything else. Again, good post. We need more folks who are willing to step up and do this kind of thing. Good point about using a more targeted approach in building timelines. When I started out using timelines I would include everything but I have been moving towards only including the artifacts that I need. I saw the value in the targeted approach the more I use timelines on my cases and in my testing. I agree the original anonymous person could have made the comparison themselves in order to answer their own question. The thought to compare the two programs never occurred to me until I saw the person’s comment on the blog. This made me want to make the comparison so I could know the difference between the two programs for my own use. Initially, I thought if Calc is a viable alternative to Excel then in some situations it could be useful to me. I could run it off a thumb drive using the portable apps version or inside of Linux since this is the platform I use to build timelines. I wanted to document and share this information since I thought it could be useful to other analysts including the anonymous person who asked the question. Thanks for the compliment about the post. I found a version of OpenOffice called Go-OO and its version of Calc supports a million lines, No idea why the main version doesn't. Good stuff, by the way. I've really been finding more value all the time in timeline analysis. I'm definitely interested, however, in narrowing down my data to what I need and disposing of the extra stuff, as Harlan suggested. With the amount of data return from our timeline tools, it takes forever to go through the unimportant stuff to get to what is needed.